If you need to split pills for some reasons like they are too big to swallow or require certain dosage you can easily do it with Chop Minimal Effort Pill Cutter. 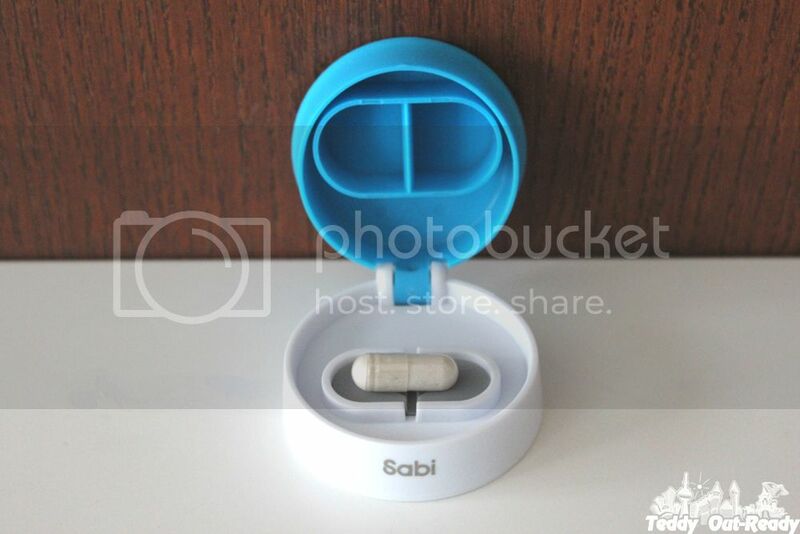 This convenient cutter can hep you split pills with a press of your palm. Before using Sabi's Pill Splitter we cut our pills on a board using a knife, and it was good if you could manage to cut a pill properly without crashing everything and having pieces scattered around. Now we can do it neatly using SPLIT cut + take pill cutter. Place a pill in the tray, then simply press the cover for the perfect split. There is no sharp razors or a knife inside, it is safe and easy to use. 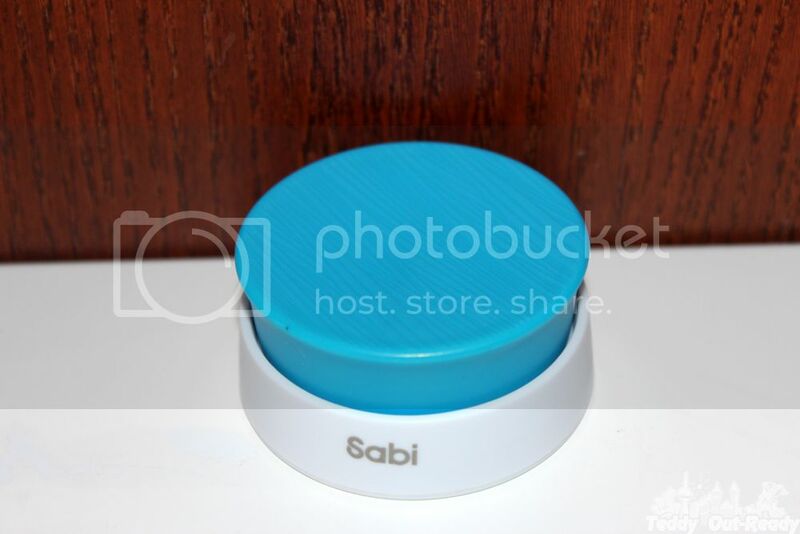 For more information about Sabi and their products, please check their website http://www.sabi.com and find them on Facebook and Twitter.